The Mega Millions jackpot has reached heights that now exceed the South Dakota Lottery's displays found at retailers around the state. The record-setting Mega Millions total has been increased to $1 billion, which is the highest in the game's history and the second largest U.S. lottery prize. 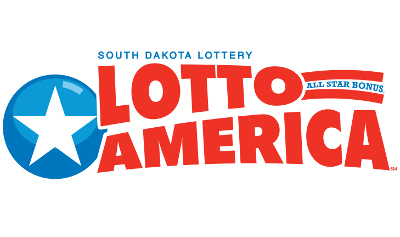 The South Dakota Lottery reminds players that the jackpot displays found throughout the state indicate a $999 million prize due to character constraints. Friday's Mega Millions jackpot is second only to a 2016 Powerball tally of $1.58 billion. Saturday's Powerball drawing will also provide intrigue with its $470 million jackpot. This is the eighth largest jackpot in the game's history. 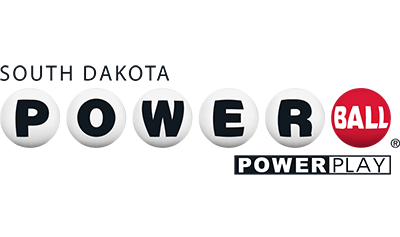 Powerball drawings take place each Wednesday and Saturday, and tickets are $2. In addition to promoting responsible gaming, the South Dakota Lottery has contributed $2.81 billion to support K-12 education, projects such as drinking water improvements and more. For more information on where the funds go, visit https://lottery.sd.gov/beneficiaries/wherethefundsgo/. 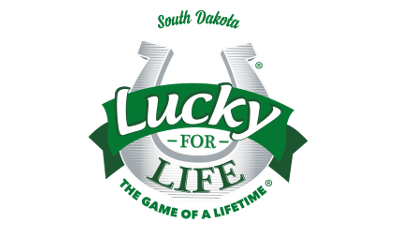 The South Dakota Lottery also reminds its players to take the proper steps if they do win a large prize. The Lottery offers a winners handbook with some suggestions at https://lottery.sd.gov/docs/Winnerhandbook.pdf.